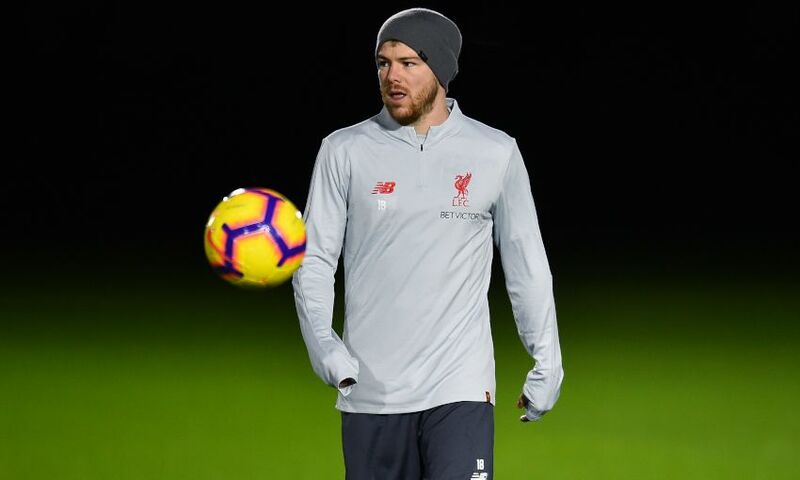 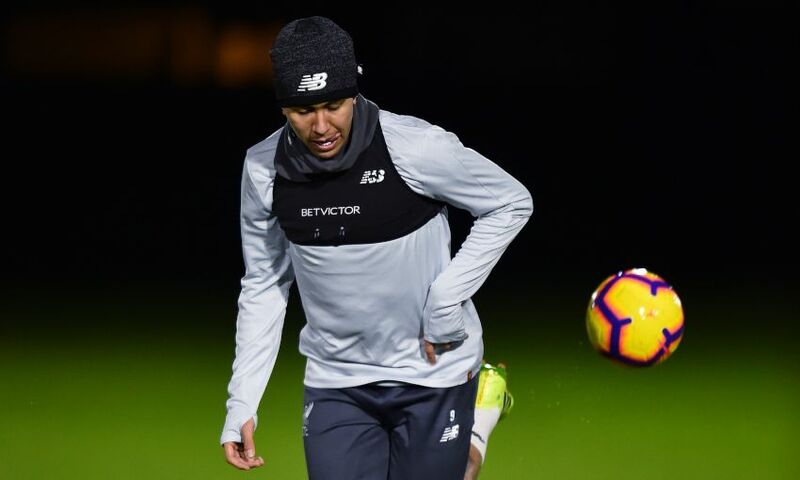 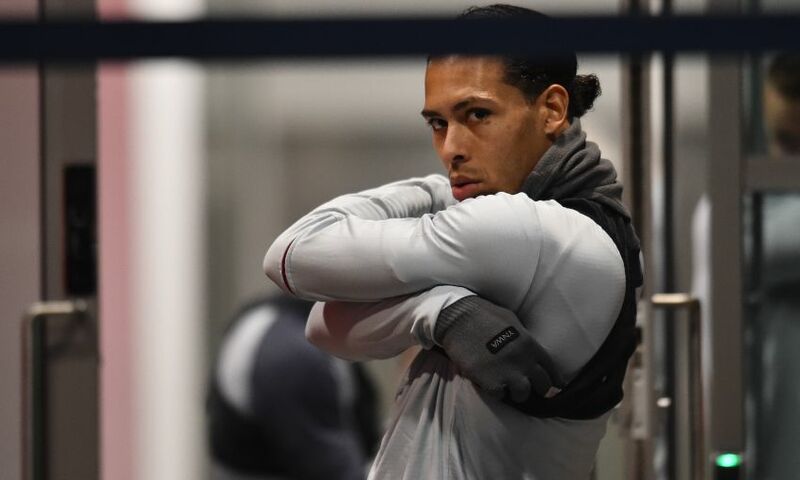 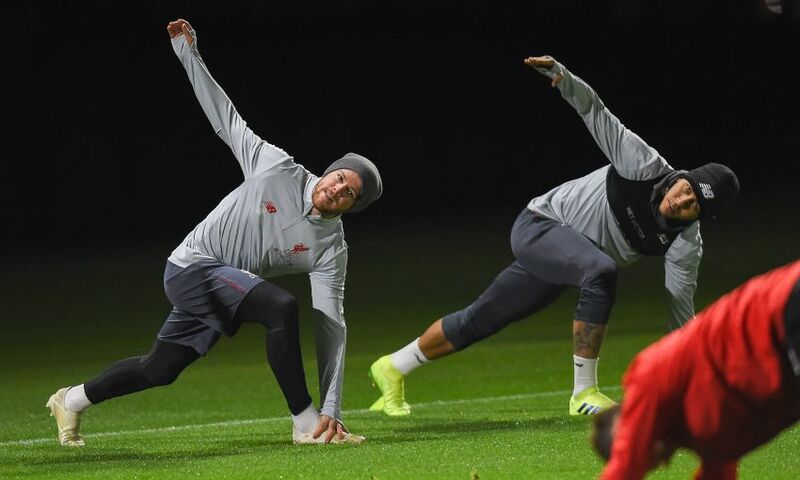 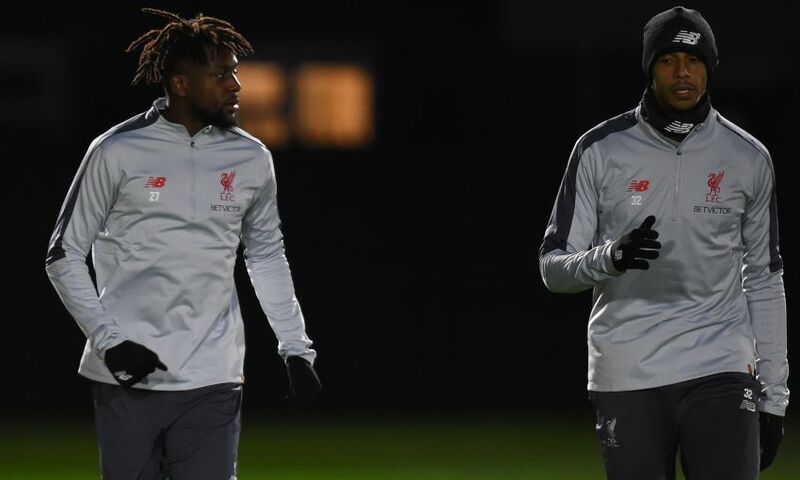 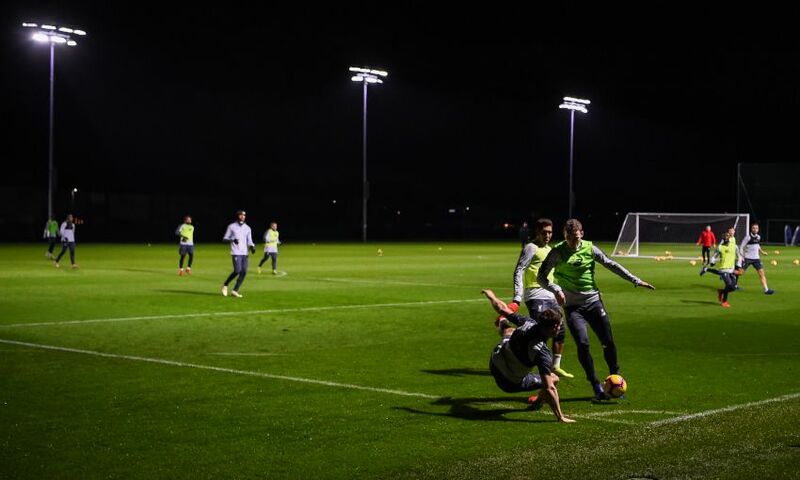 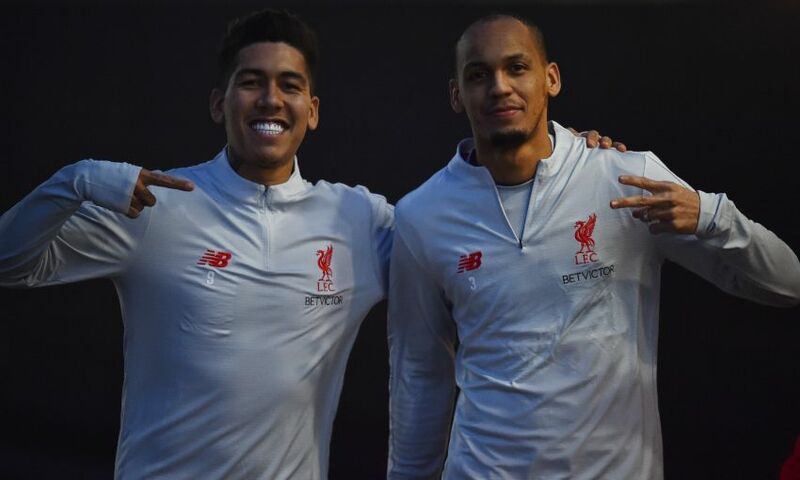 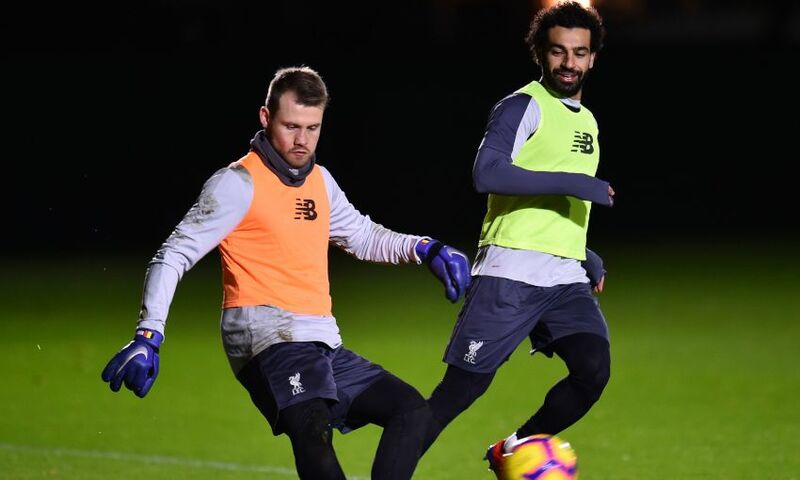 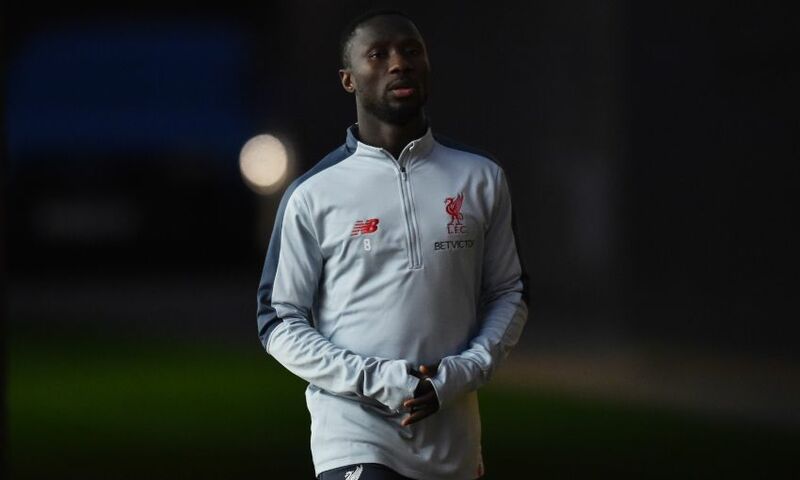 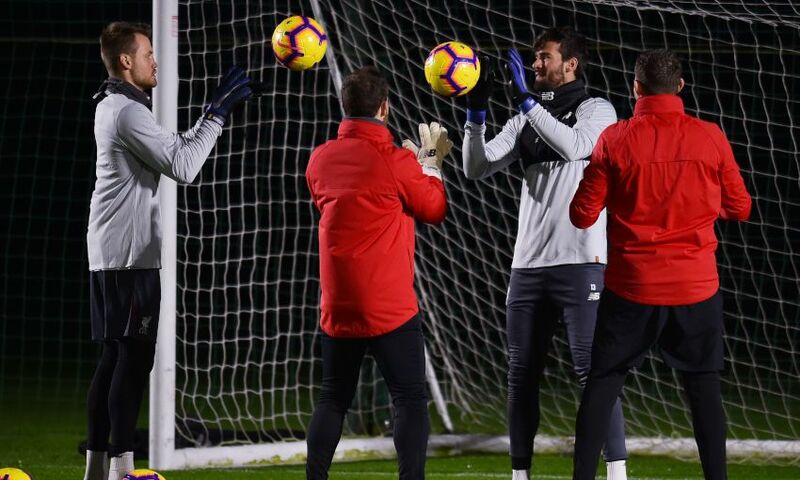 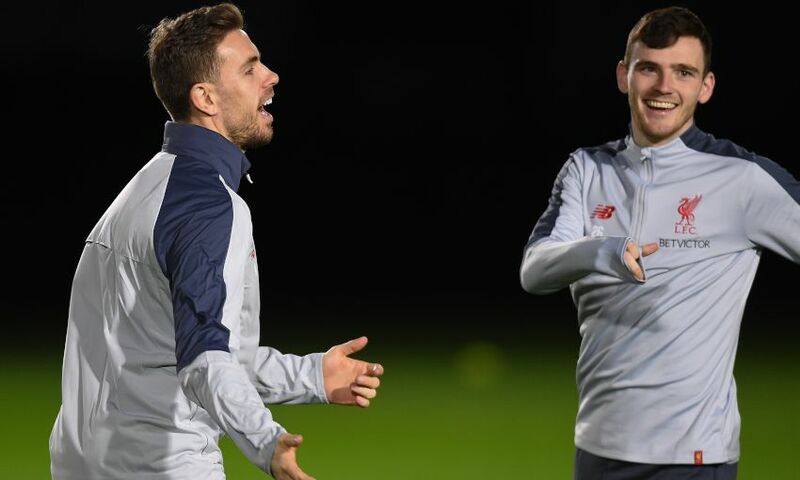 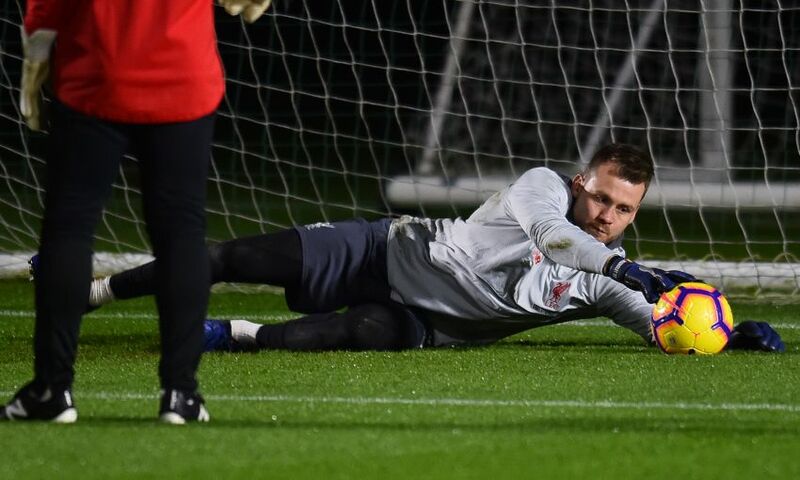 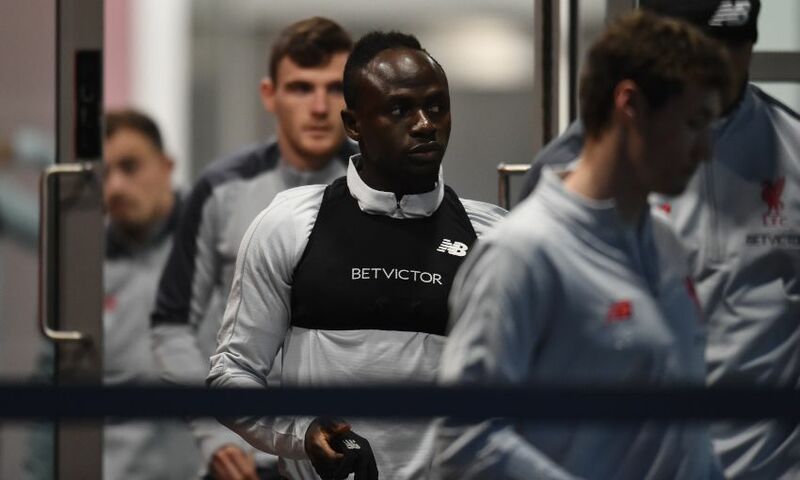 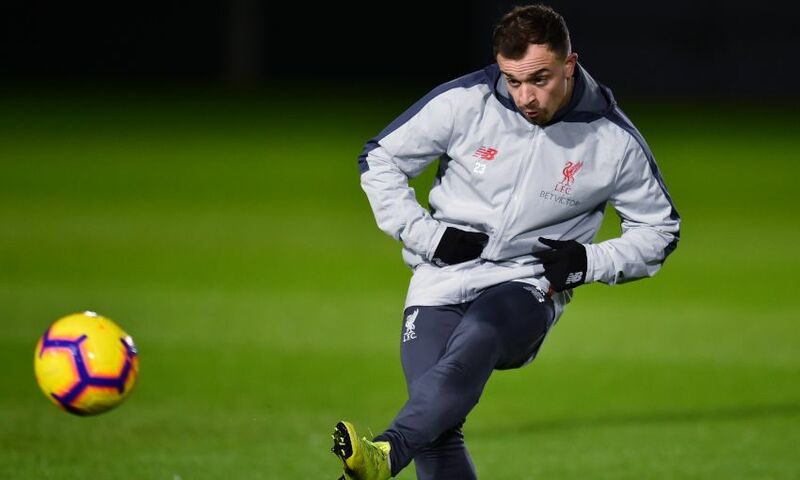 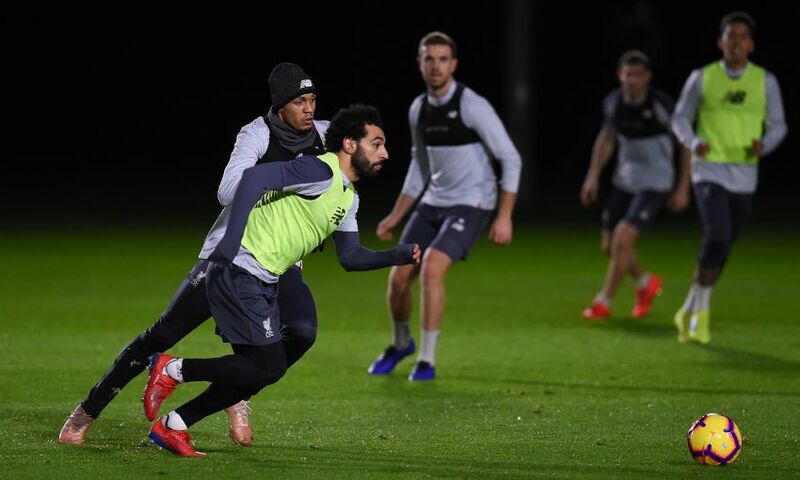 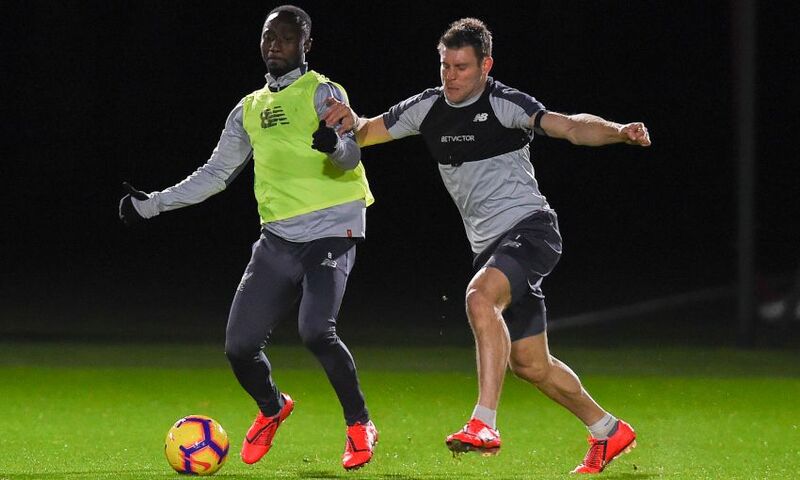 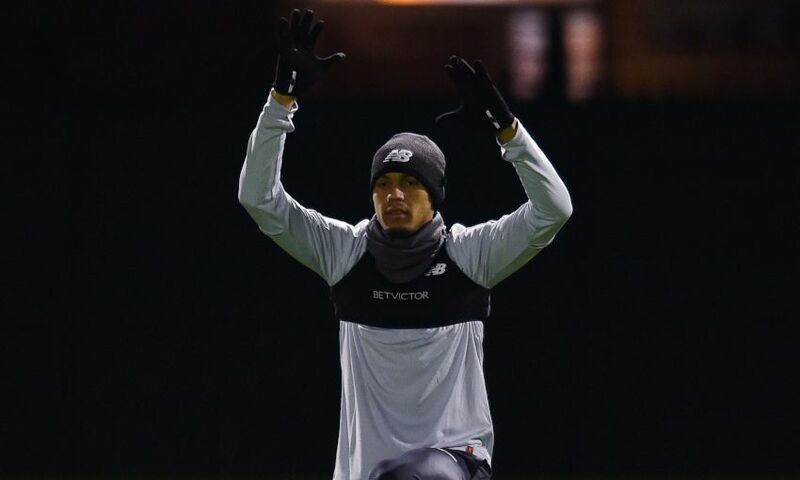 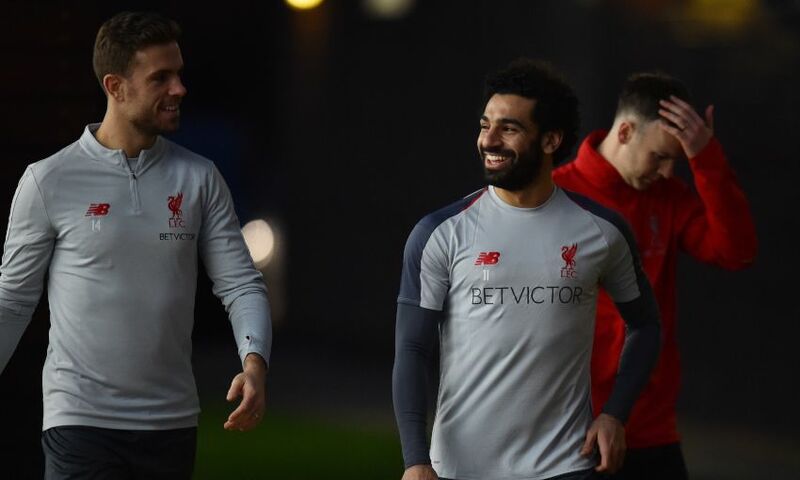 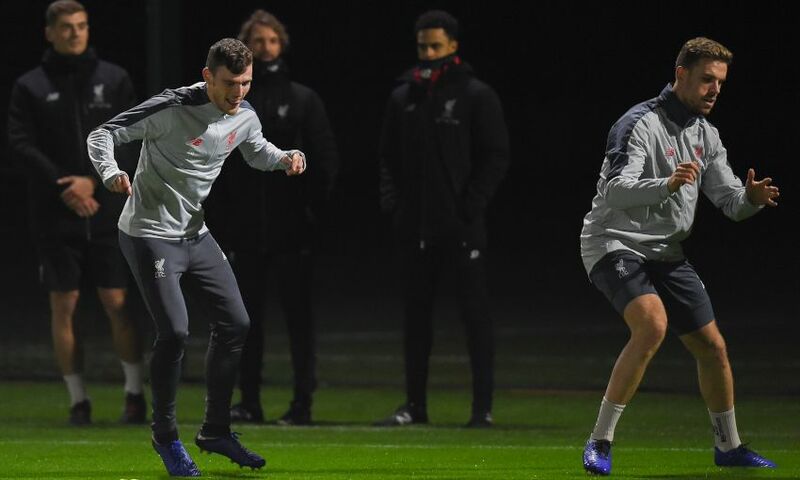 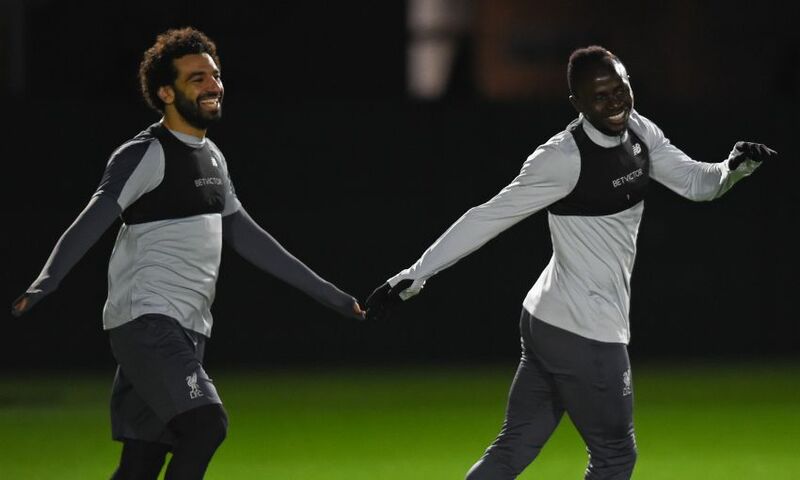 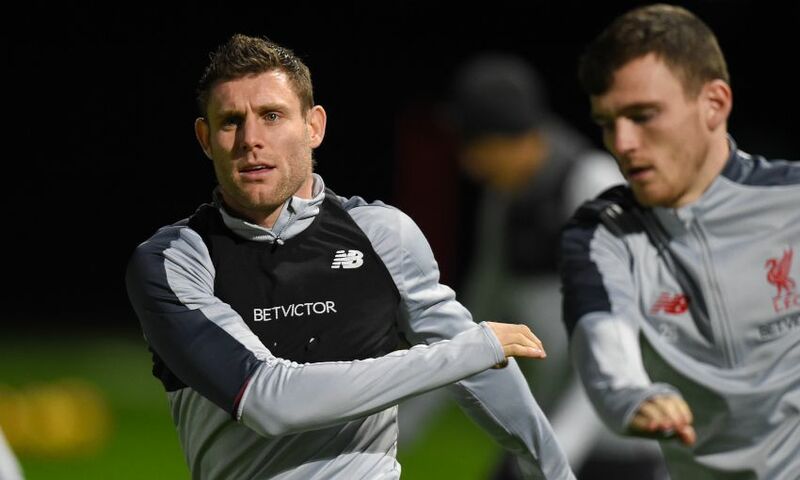 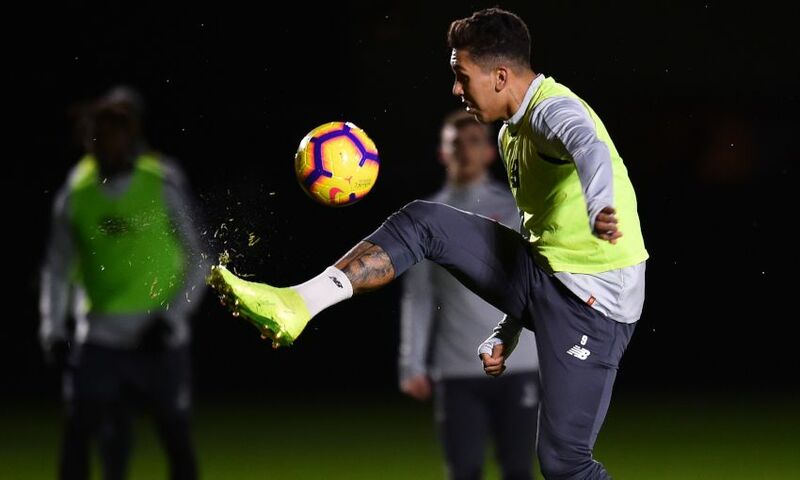 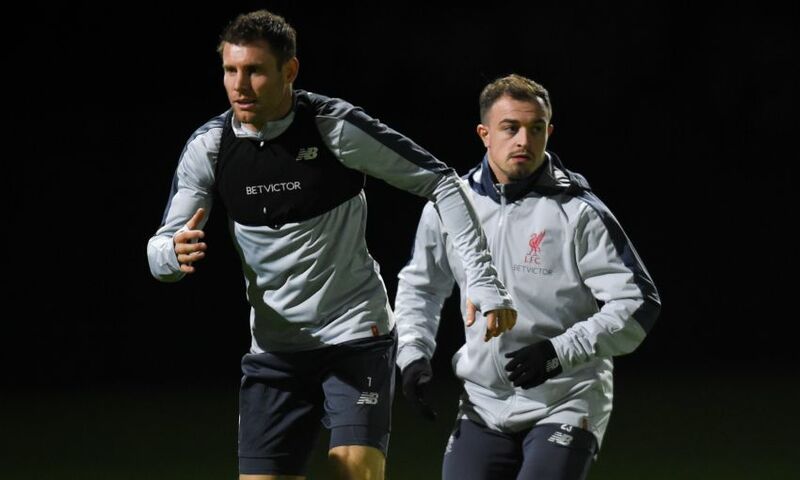 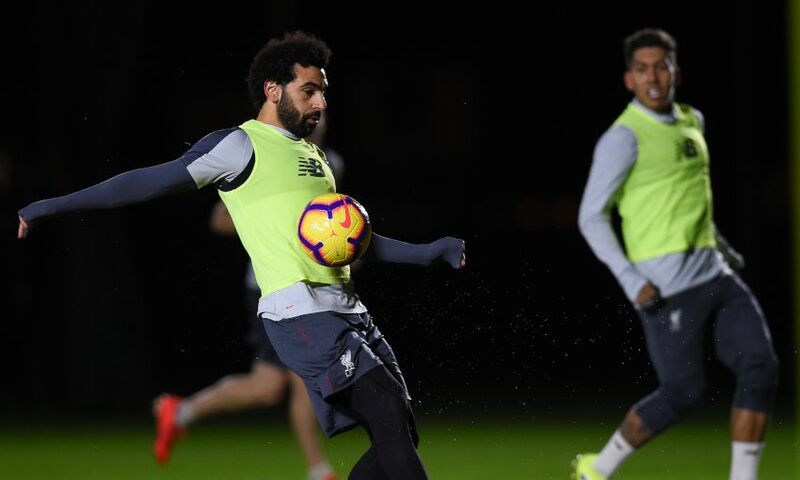 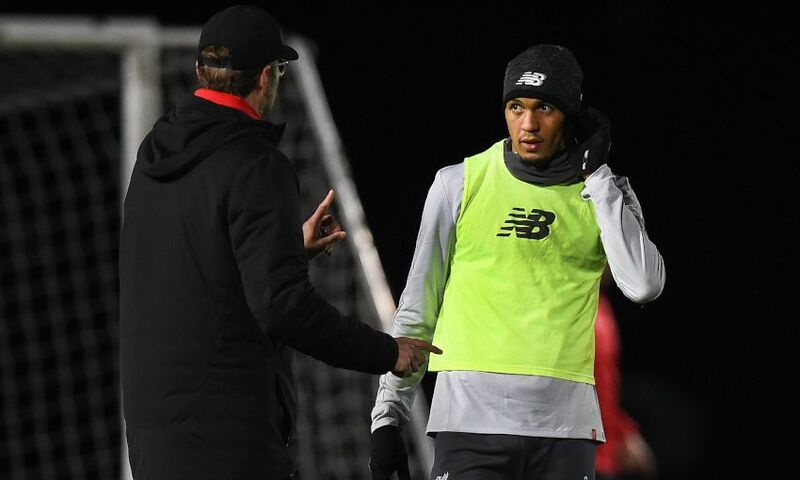 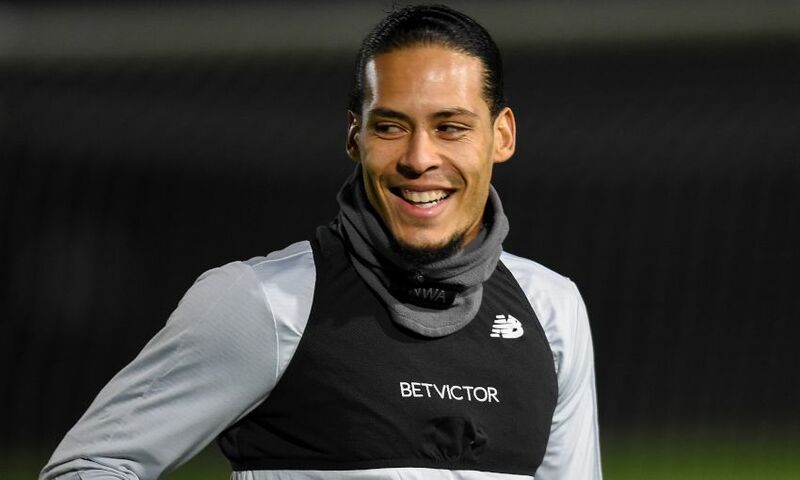 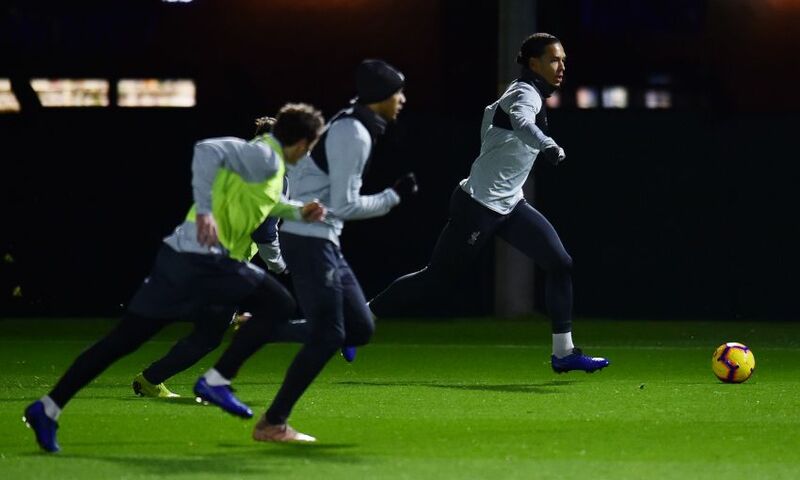 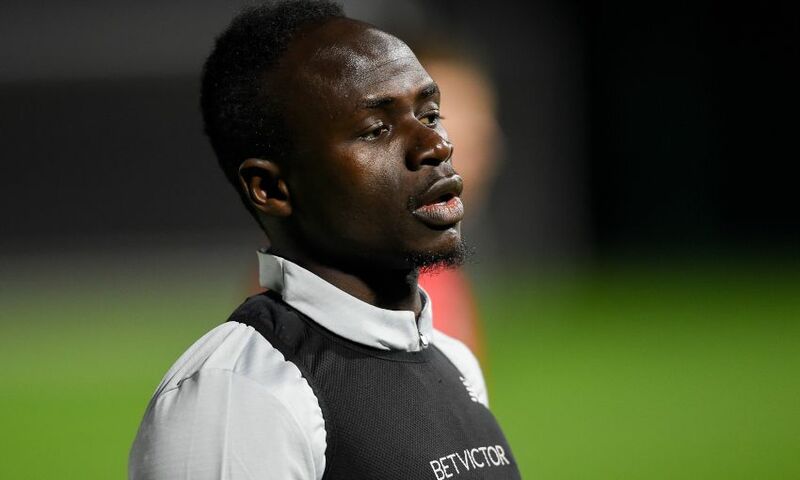 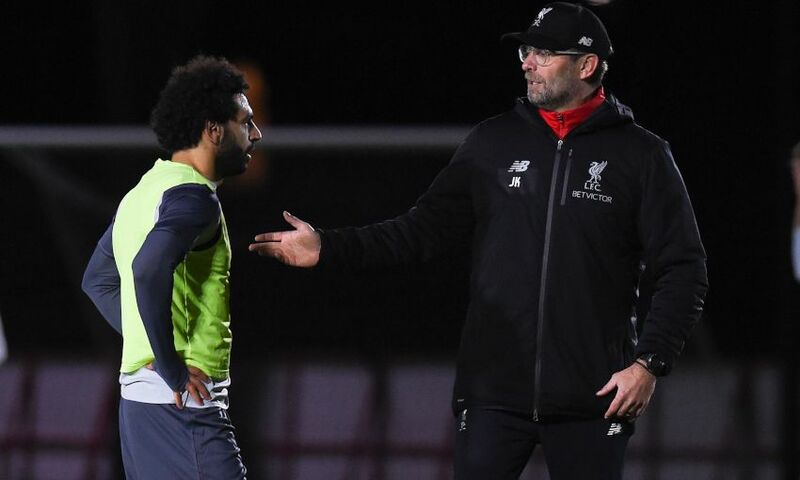 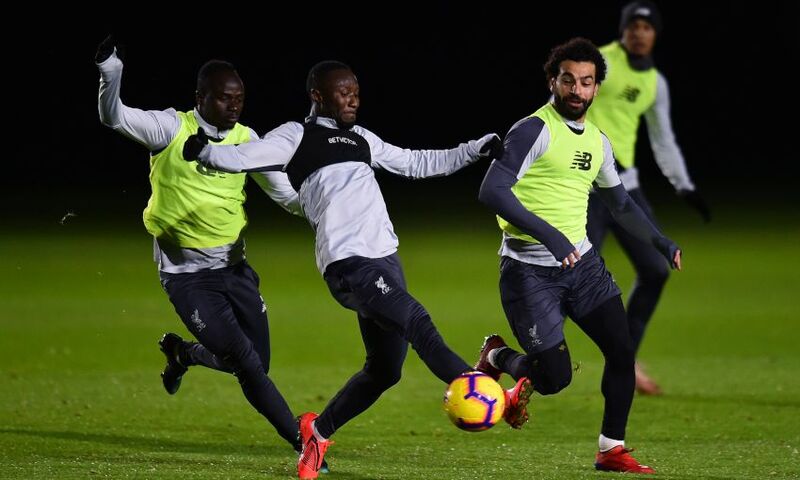 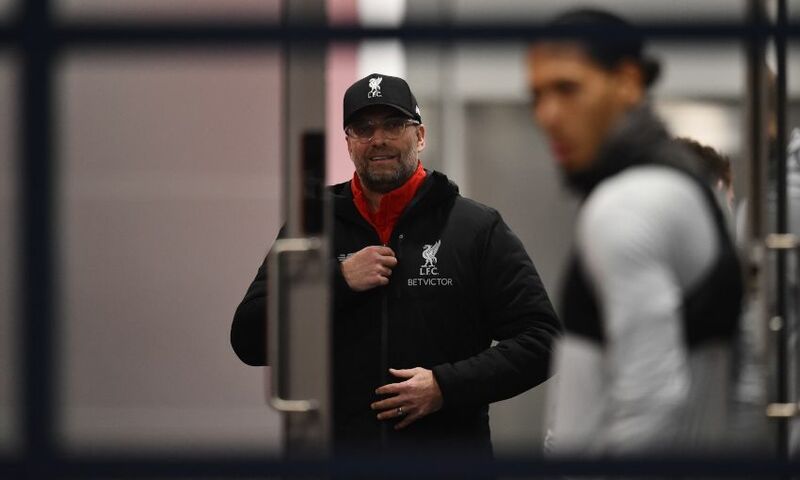 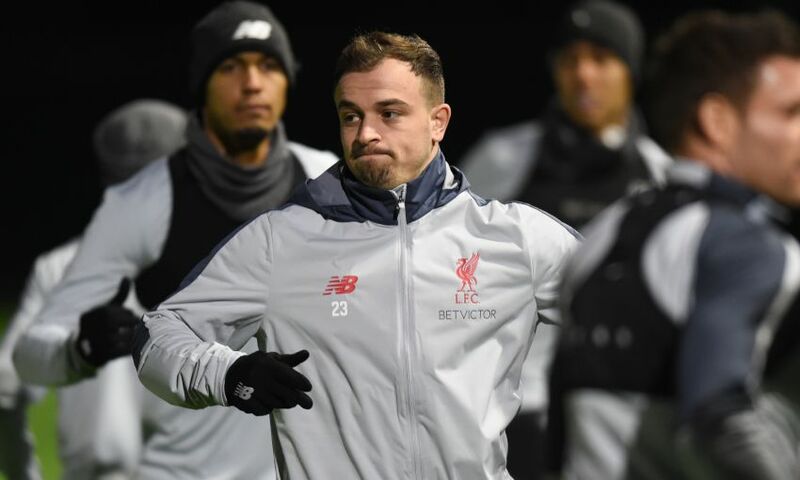 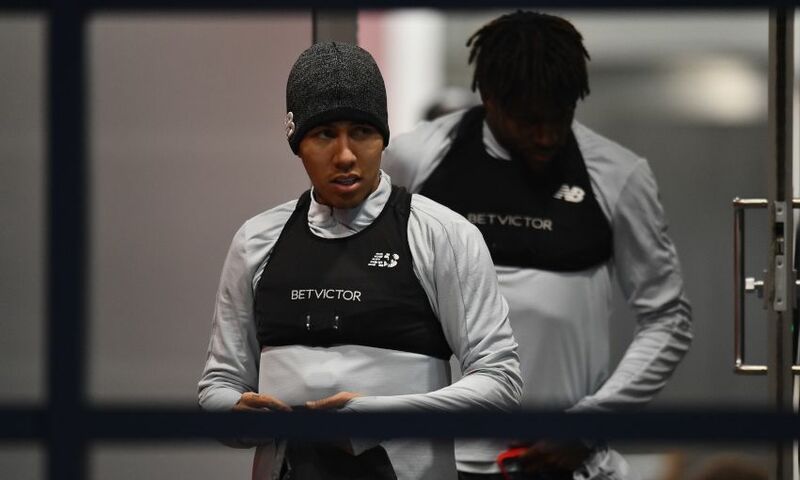 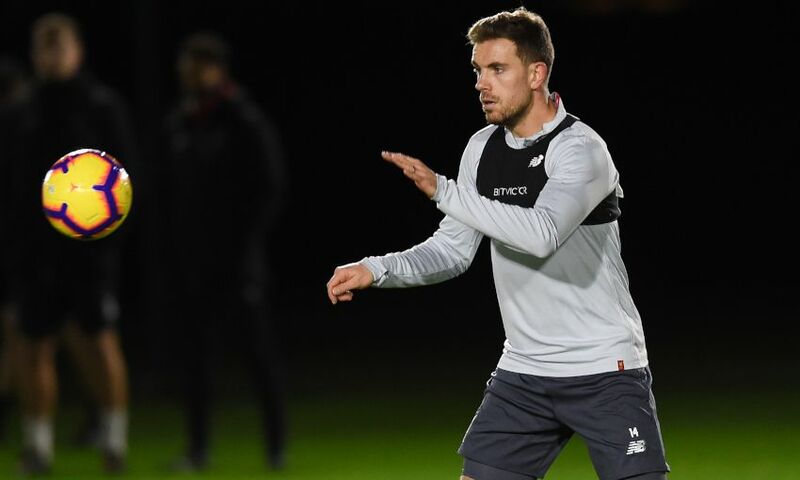 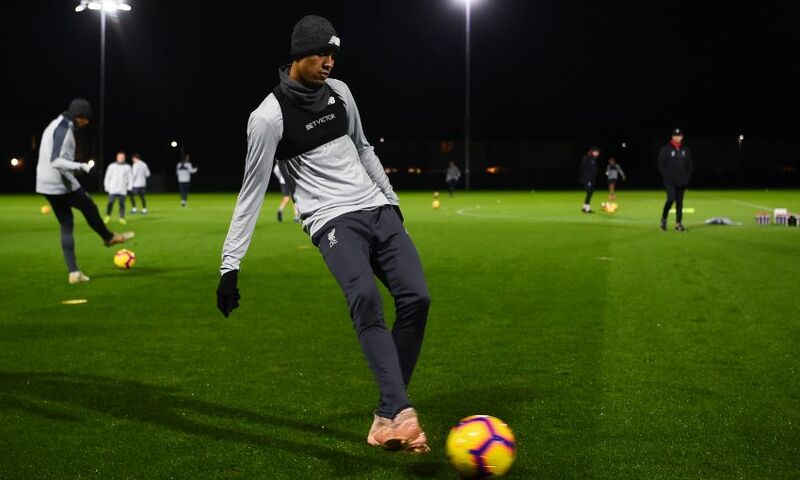 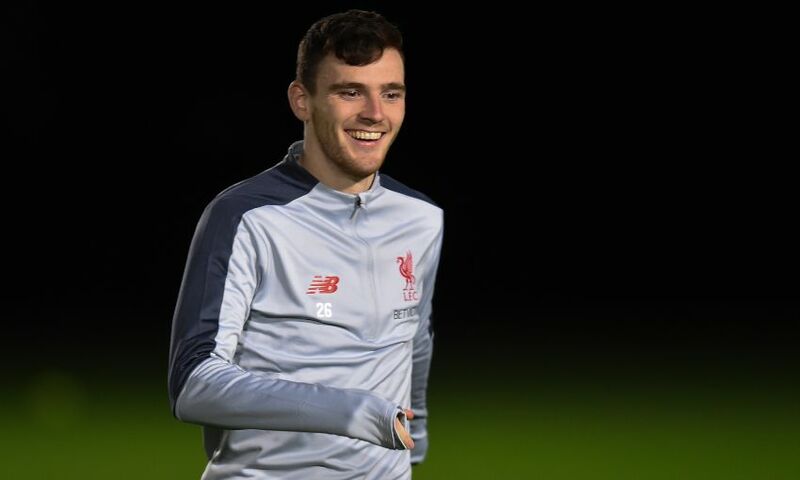 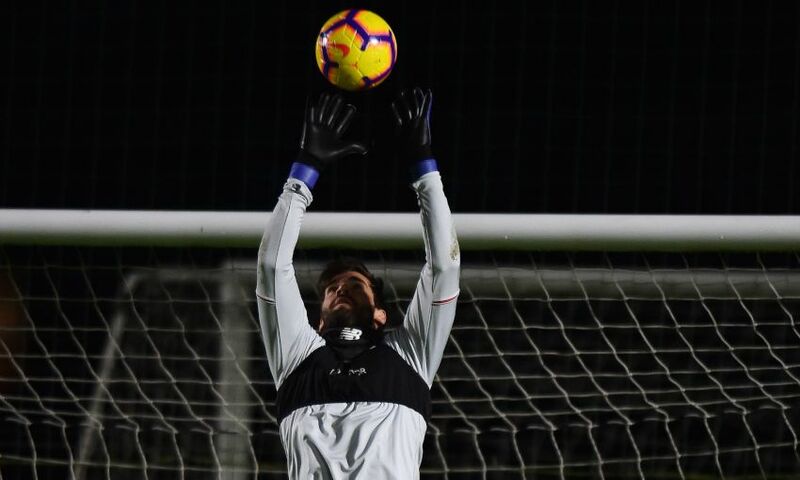 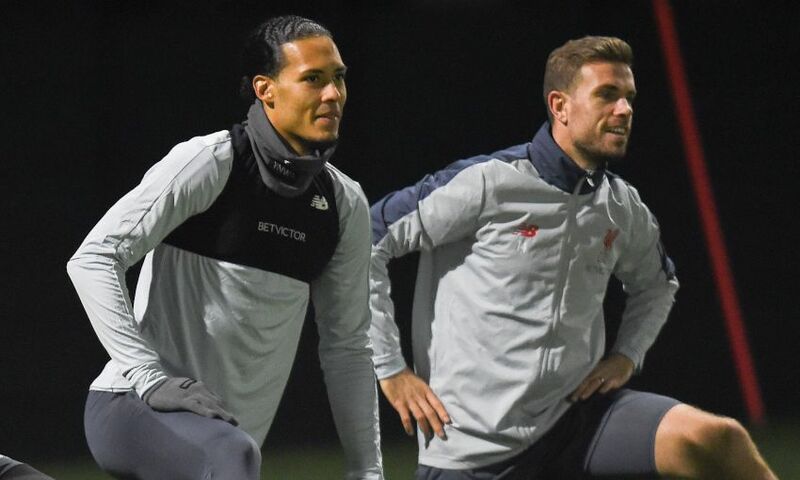 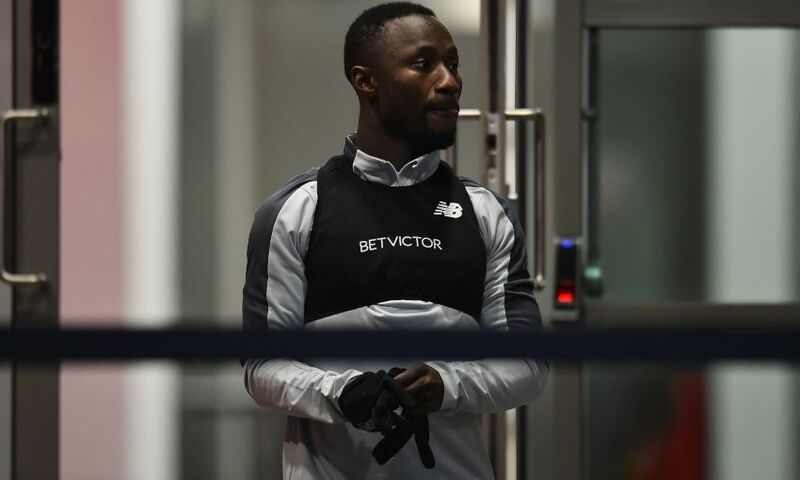 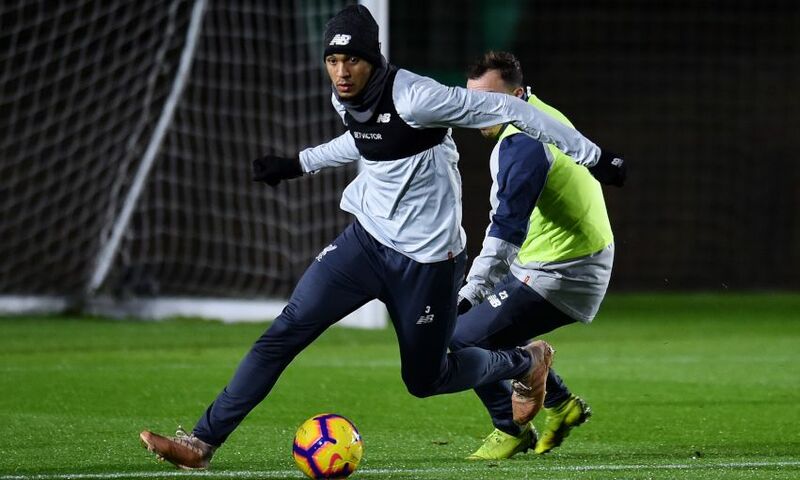 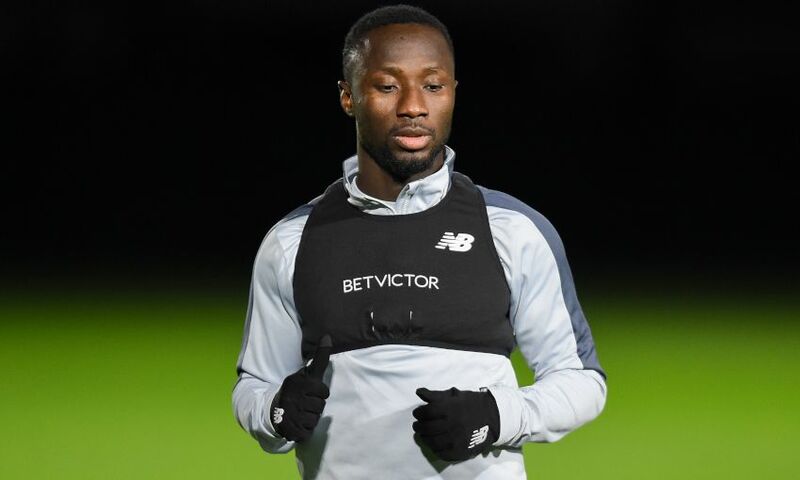 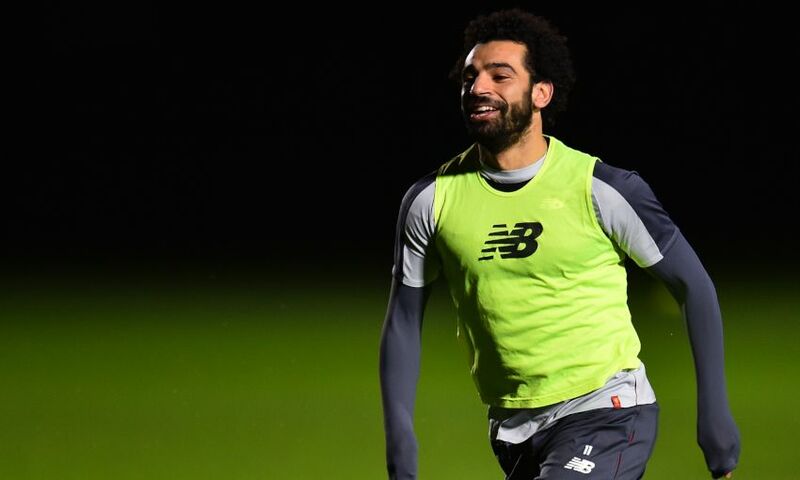 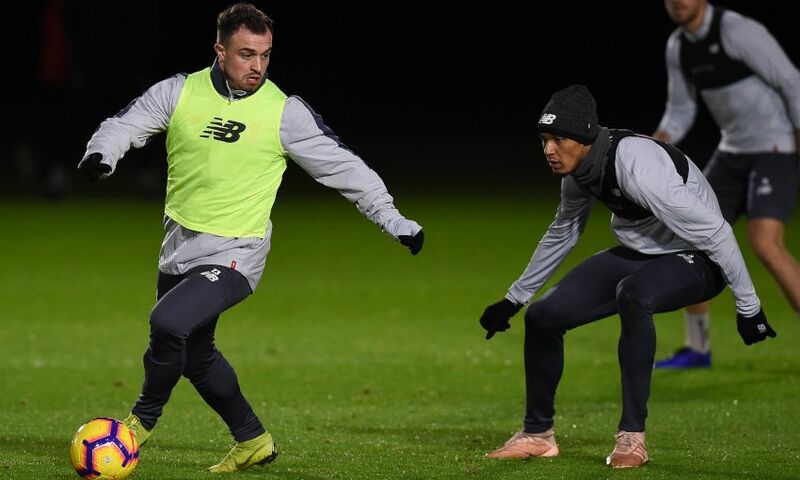 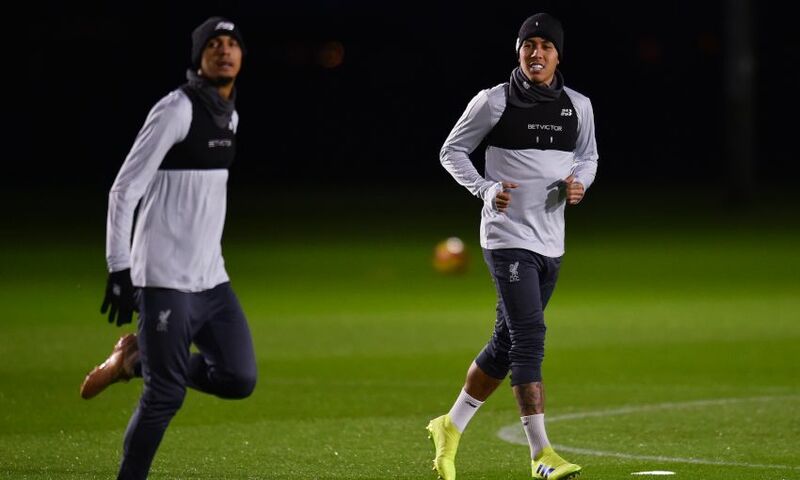 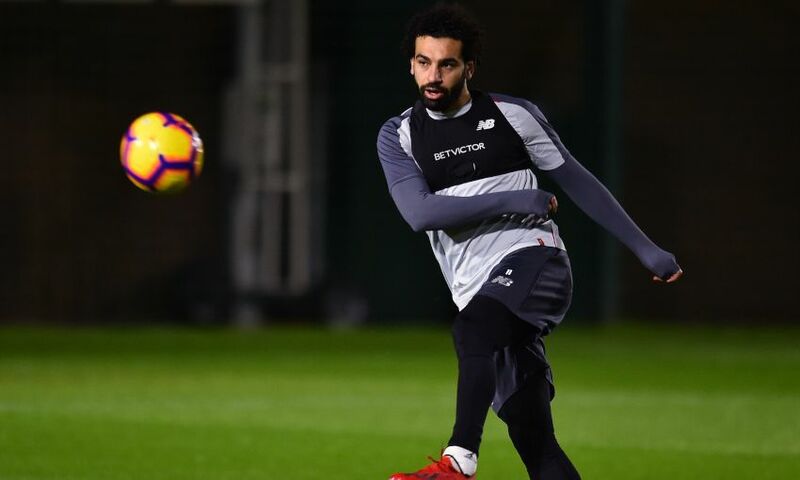 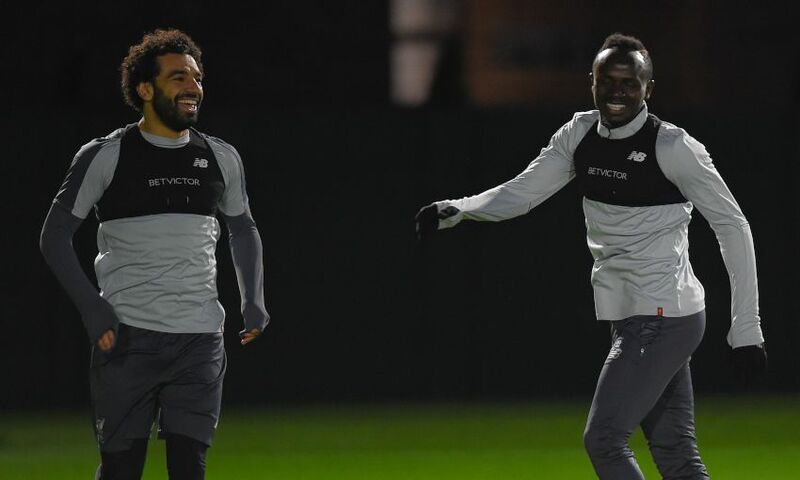 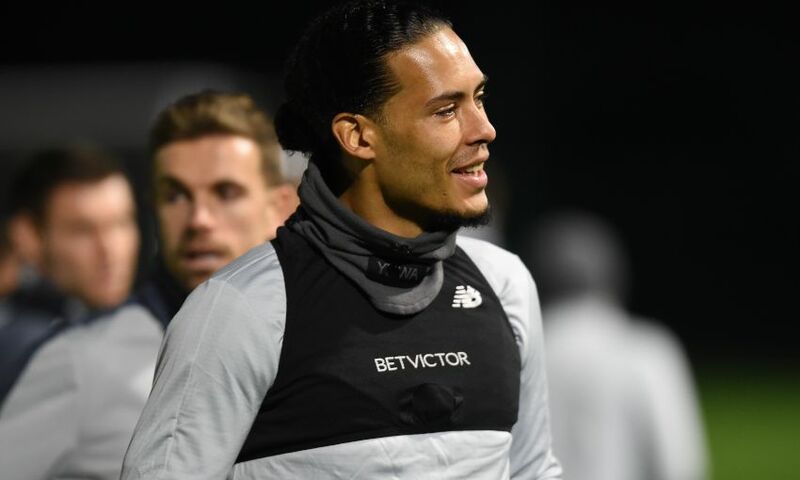 The second of Liverpool's double training session on Tuesday took place in the evening - and our photographers were there to provide another gallery from Melwood. 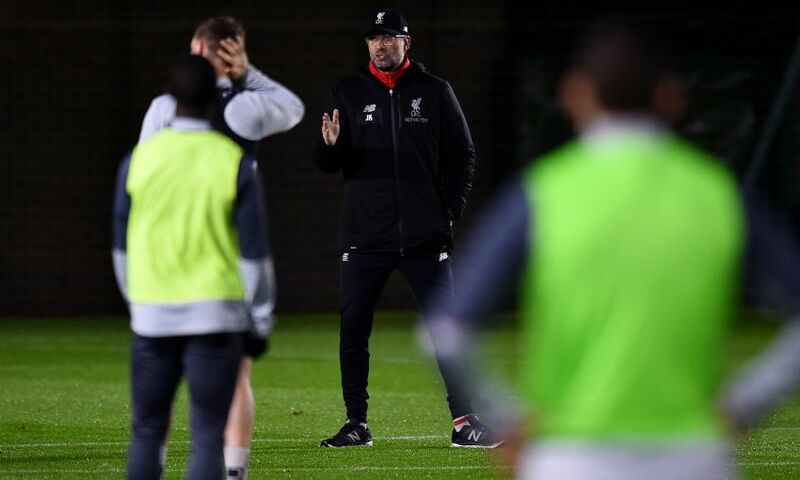 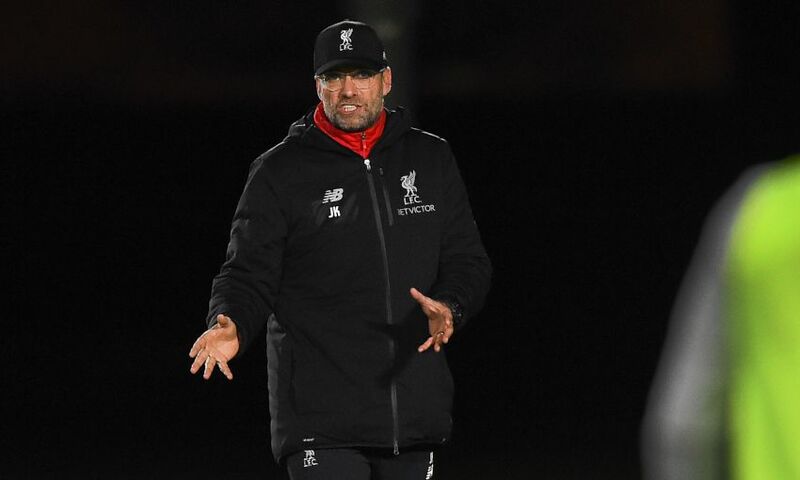 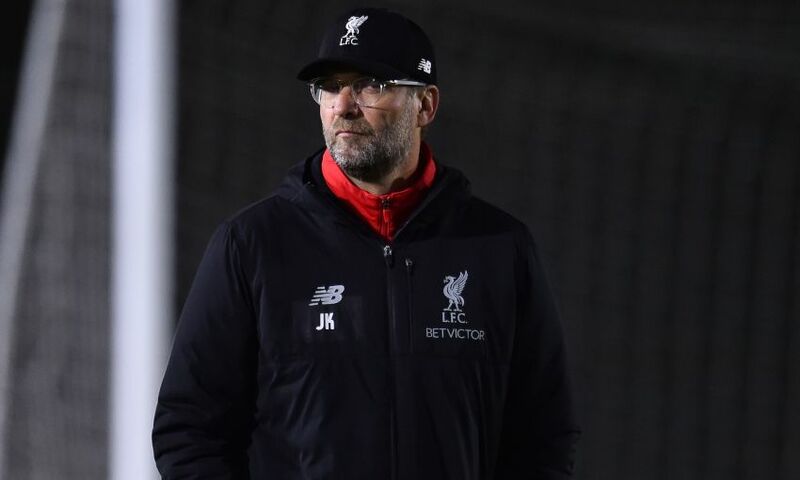 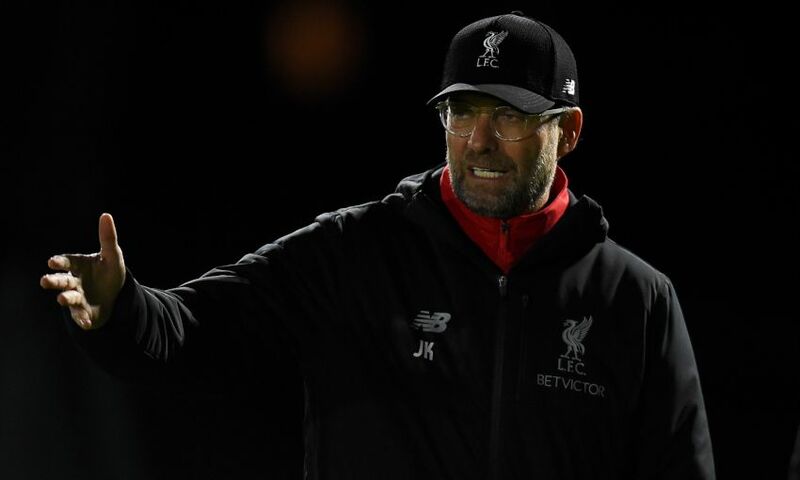 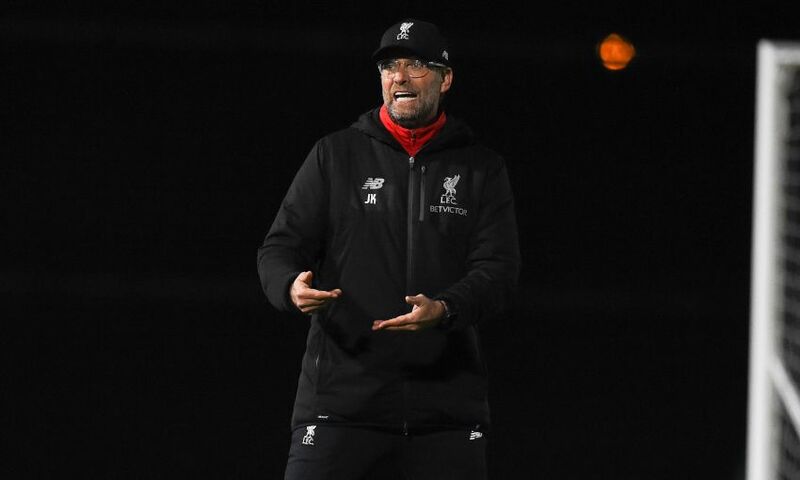 Having trained in the morning as part of their preparations for the clash with Crystal Palace, Jürgen Klopp and his players were back at it later in the day. 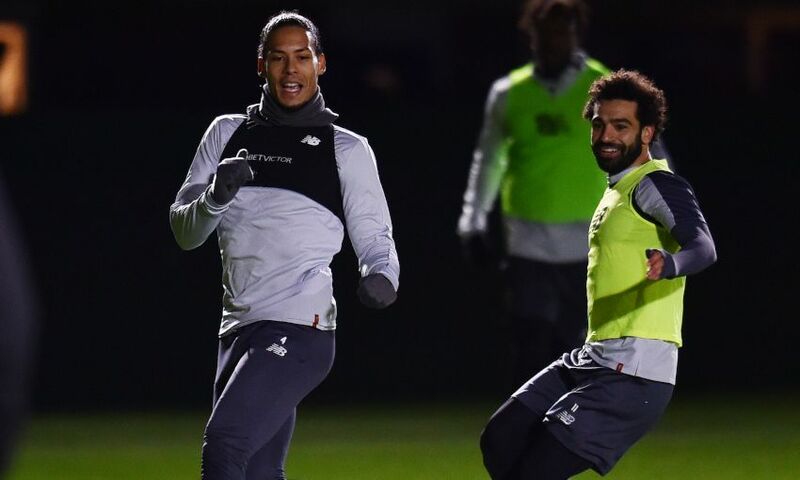 The Reds will aim to maintain control of top spot in the Premier League when they welcome the Eagles to Anfield on Saturday afternoon. 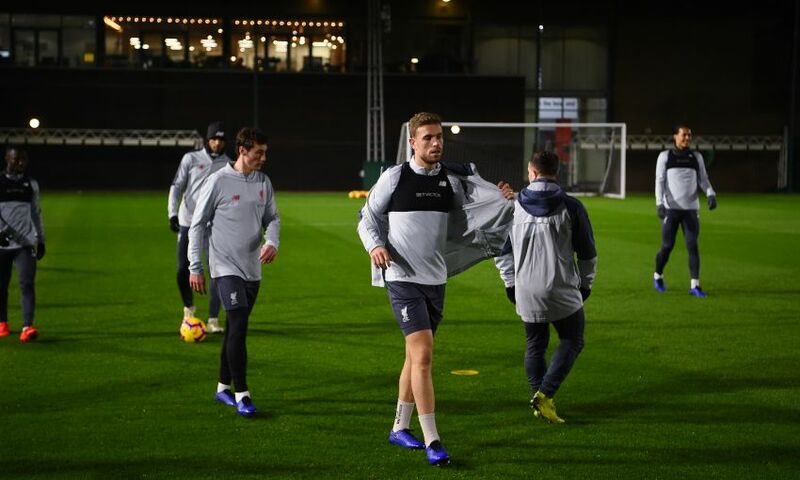 The team are photographed in the new white colourway of the official 2018-19 New Balance training range, available to buy at liverpoolfc.com/store from 9am GMT on January 18.